Our aim today was to cycle 50 miles!… But… We woke up to Nic having a massive cold and when I cycled into town quickly it was freeeeezing with a bitterly cold wind.. so I made the call not to go cycling. I think we’ll wait until spring for our big rides, I’m so excited! 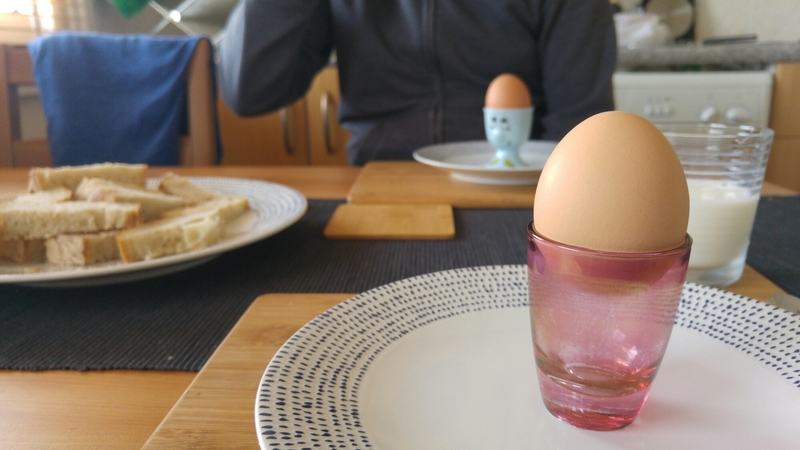 We did, however, have eggy soilders for breakfast, and then just hung out today relaxing and playing on the PS3. All in all a lovely Valentine’s day with my Valentine. 13/02/16 – Fishing and bowling! 15/02/16 – Puppy play time!